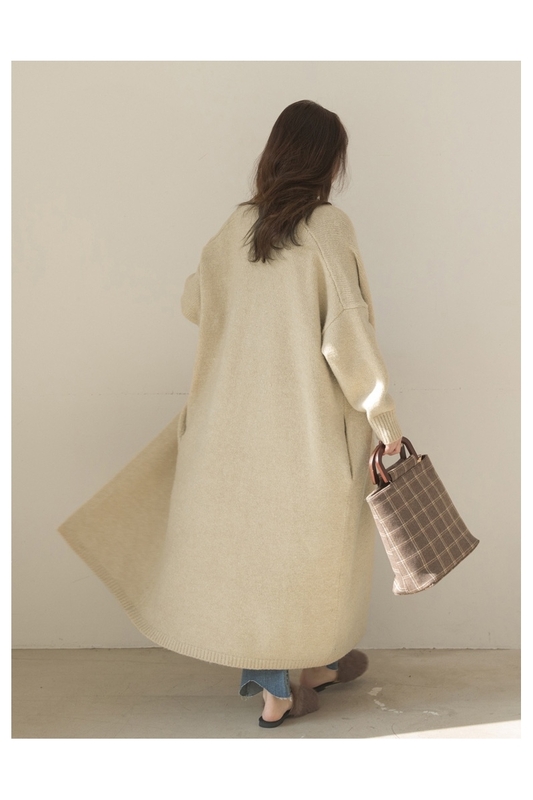 Brand new long cardigans for women. 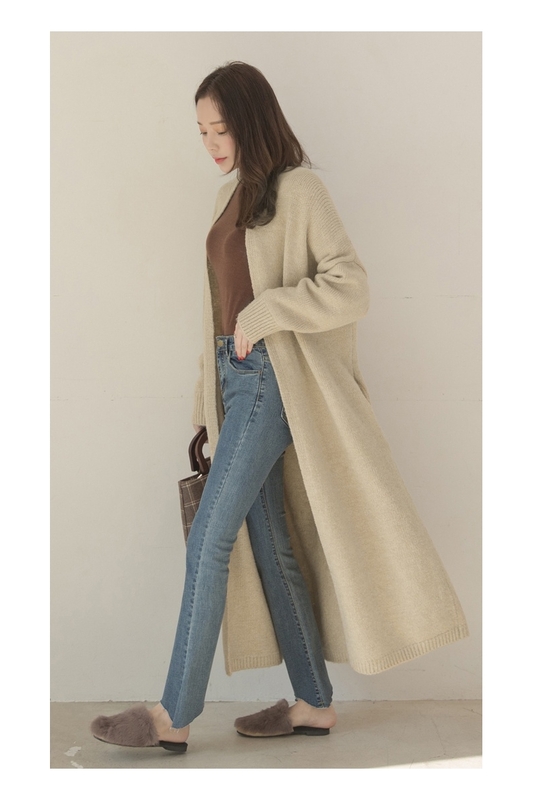 Open style cardigans, so basic and maxi long length. Casual loose fit cardigans for school, home, brunch, picnic.